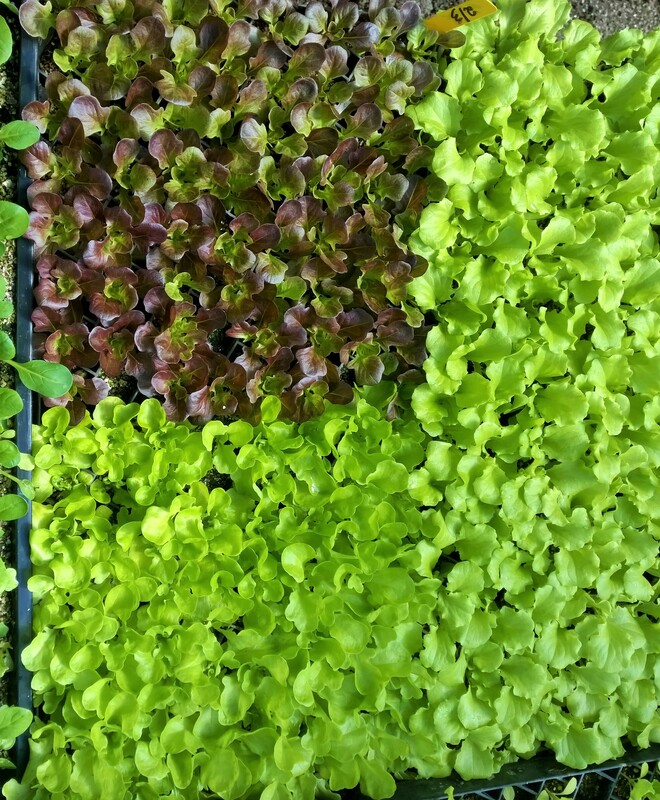 This week we will begin bringing small amounts of vegetable transplants, for your homes gardens, to the market. These starts will be available in standard plastic 6-packs, or (better yet) in soil blocks. These are exactly the starts we use for our own transplant program. We have a huge “library” of seasonal appropriate seedlings in our greenhouse and will bring transplants based on your requests. Email us at tinyfarm@gmail.com for more information. Each seeding will be an appropriate age for transplanting – 4 to 6 weeks for greens, longer for tomatoes and peppers. 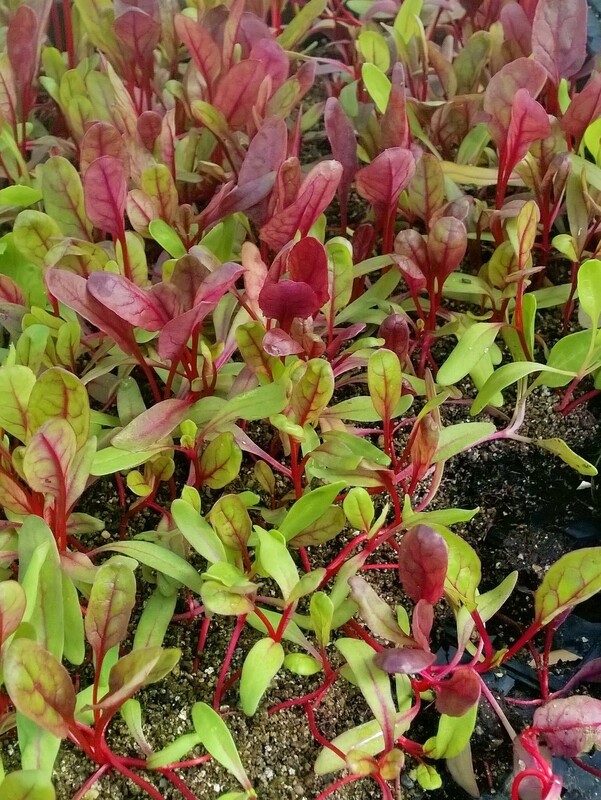 The seedlings are grown in “Sunshine Organic Mix” with approximately 25% added compost. They are very lightly fertilized to keep the root to leaf ratio balanced to avoid transplant shock and promote rapid growth. These are not the over fertilized “big box” transplants, they are smaller, healthy, well adapted plants. 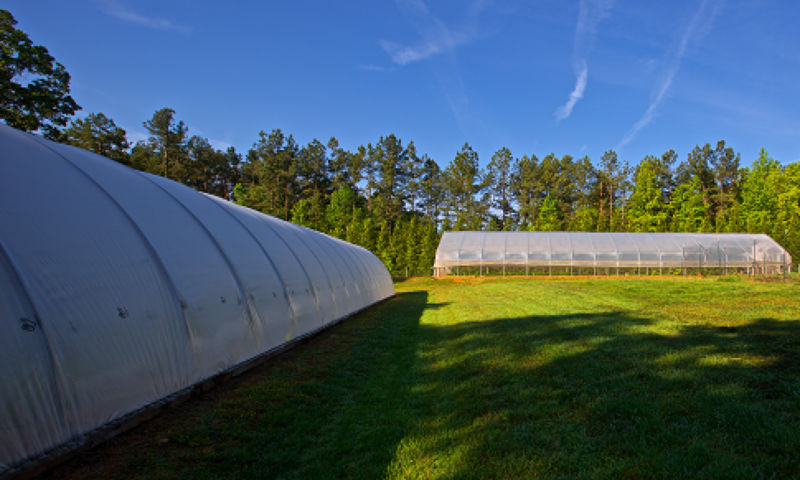 We start the seedlings under lights at appropriate temperatures, then move then to a green house adjusted for cool nights and mild days. If required the seedlings are “hardened” in the hoop houses to be adapted to the season. 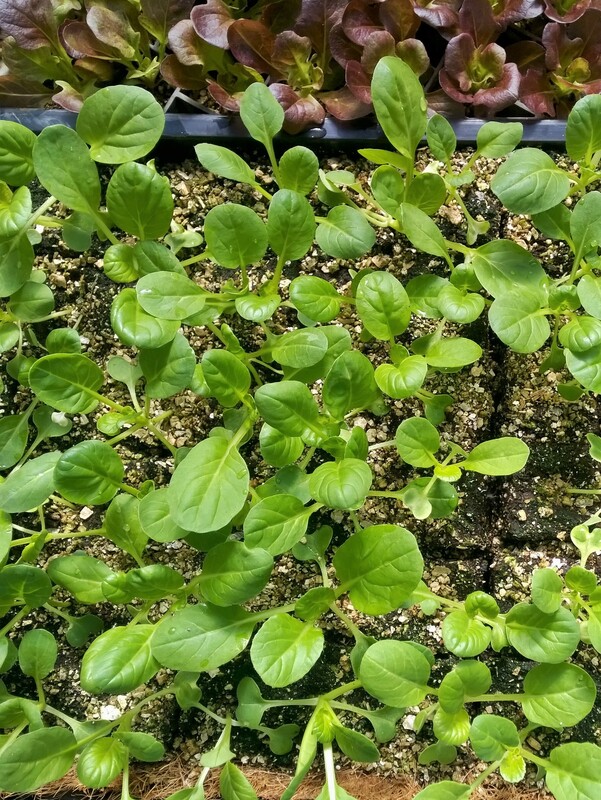 All seedlings that are preorder are only $0.40 each, minimum of 6 per vegetable.